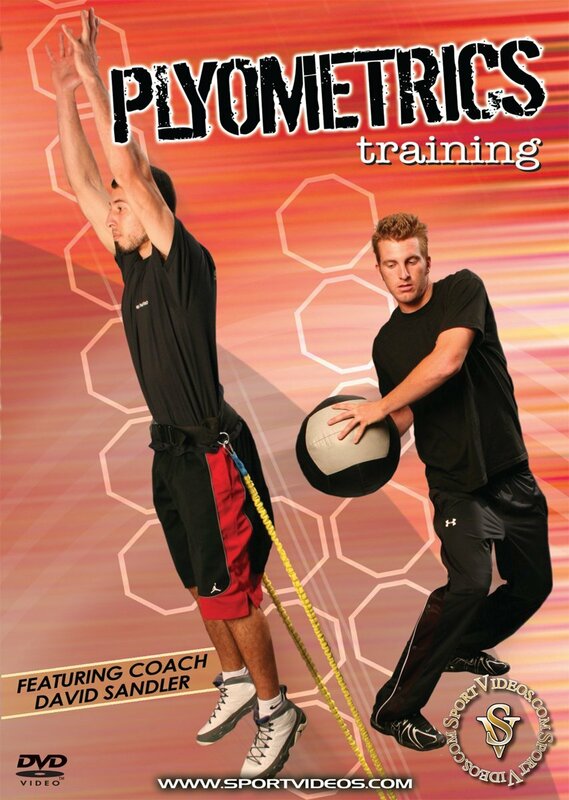 Plyometrics is an essential training method for elite athletes in nearly every sport. 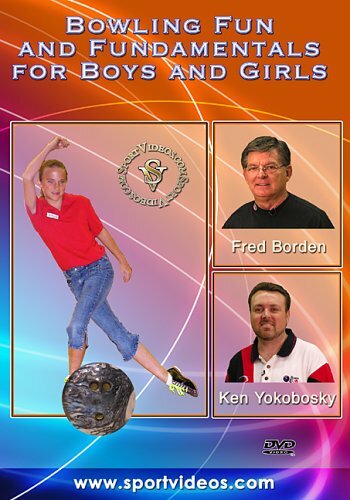 In this comprehensive DVD, David Sandler introduces plyometric concepts and provides numerous drills which can be implemented into any training program. Among the topics covered are: basic concepts of plyometrics, warm-ups, hurdle drills, eccentric loading, upper body workout, lower body workout, resistance training, transitions, body weight drills and strength training. These exercises can assist athletes to become more explosive and greatly improve their performance!